Come and join us this Summer Holiday at Better Gym Cannock! 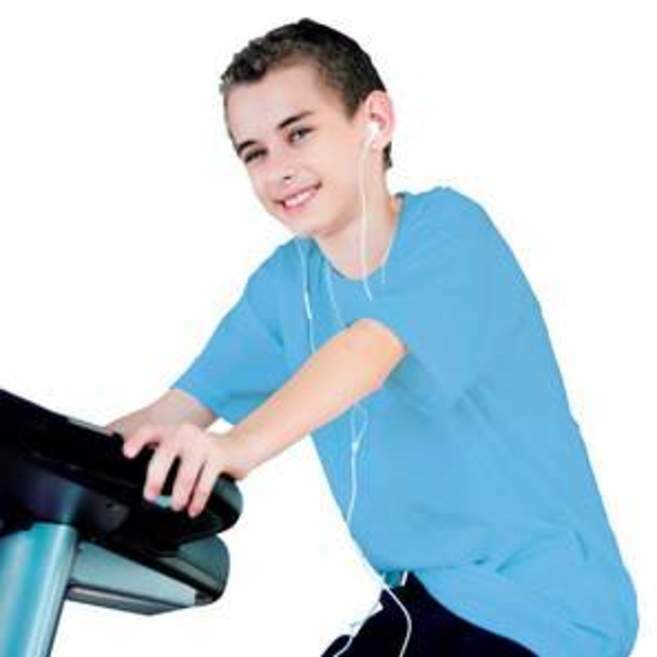 Our junior gym programme offers 11 - 15 year olds the chance to enjoy the gym in a safe, supervised environment. There's no booking needed, you can just attend our sessions and our instructors will guide you on the safest and most effective exercises and ways to use the equipment. We know that not every one has the same goals, so you'll even get your own tailor made programme, suited to the way you train and what you want to achieve. Available now as part of our £12.50 a month Better Junior Health and Fitness membership, with no long term contract.